Common Core is perhaps the most radical transformation of K-12 education in American history. It replaces what little remains of traditional education in the public school system with post-modern nonsense that will severely harm an already ailing education system. It injects a socialistic worldview and philosophy of education into the classroom, one that ridicules traditional Western literature and completely rewrites that way math has been taught in the West for centuries. Moreover, Common Core effectively destroys the teacher-parent-student relationship. It strips parents, teachers, school districts, and state boards of education of control over curriculum, imposes an onerous, bureaucratic regime of standardized testing, creates a massive data collection scheme that tracks both students and teachers, and ultimately transforms the teacher into little more than a functionary of a de facto national education system. The Left has always placed great importance on using the schools to attain its ends. Socialist governments almost always take control of education away from Churches and religious orders. In communist countries it was banned entirely. Control over the formation and education of youth, and therefore their spiritual and philosophical worldview, is the single most important factor in bringing about the triumph of socialism. Replace the Church with a new man-centered, naturalistic religion. This new religion was to be egalitarian and materialistic. -- Education is a means to level social classes. Modern pedagogy should reject objective authority (i.e. religion, and especially the Catholic Church) and be based on subjective introspection. 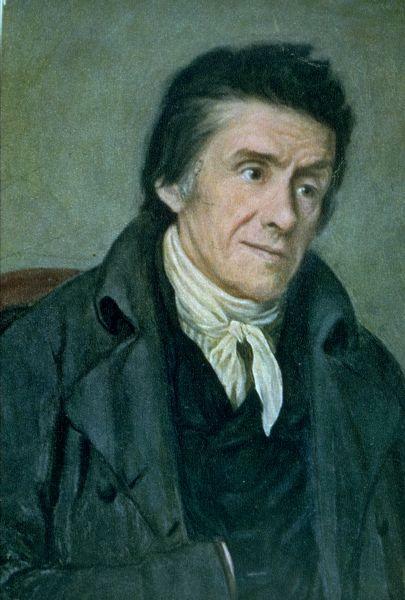 Pestalozzi’s influence was far reaching both in Europe and the United States. 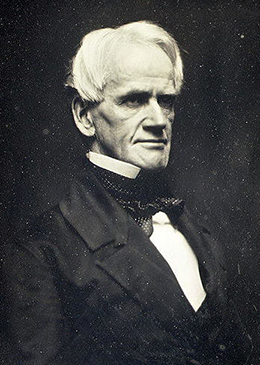 Schools modeled on his ideas were founded in Indiana, Kentucky, Ohio, and Pennsylvania. 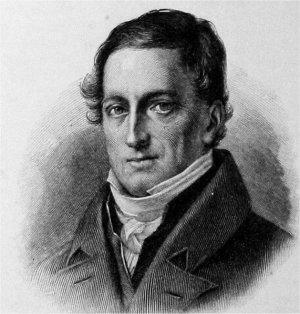 Johann Friedrich Herbart (1776-1841) was born in the northern German city of Oldenburg. His influential theories made education more materialistic and mechanistic. He affirmed a materialistic conception of the human mind and soul. He taught that the mind was nothing more than the accumulation of experiences that coalesce into a type of mass which we call the human mind. For him, children’s minds were like little machines, just as people today consider the brain to be a type of highly developed computer. He taught that education should be merely a mechanical transmission of knowledge rather than the formation and education of a unique, spiritual soul. Because of his materialism, he taught that education is a science, and can therefore be reduced to rules and laws like physics, mathematics or chemistry. He claimed that the problem with education was that man’s original “goodness” was “marred” because of tradition, customs, and religion passed on by the family. The solution, therefore, was to begin the education of children as early as possible. 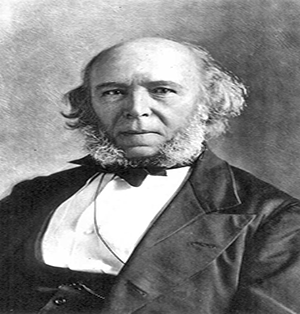 Herbert Spencer (1820-1903) was probably the most important and influential education reformer of the 19th century. Born into a Protestant family in England, he quickly grew hostile to all religion and authority in general. He taught that the only thing for which education should prepare a person is material happiness on this earth. He believed that “science” is the most important subject, and literature, history, and philosophy should have little or no place in school. According to him, the teaching of ancient languages such as Greek and Latin was a useless diversion. He was a materialist, affirming that all the functions of the mind can be reduced to physical and chemical processes of the brain. Spencer’s ideas spread in Europe and especially the United States, where they were more popular than in his native Britain. Even Japan, which had recently opened up to the West, completely revamped its education methods to coincide with Spencer’s theories. He believed that religion, particularly Christianity, was harmful to education. He fought to create a system of secular public schools that would be administered, staffed, and funded exclusively by the state. He believed in compulsory public school education. Above all, he saw that public schools were not just a public good, but the most effective means of establishing an egalitarian, democratic utopia here on earth. 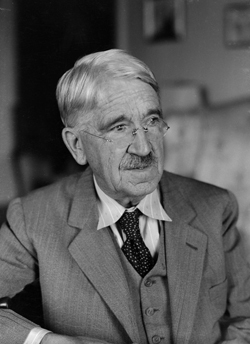 John Dewey [1859-1951] is truly a giant in the history and philosophy of modern education, not only in the United States but the world. It is difficult to exaggerate his enduring influence on America, and he is rightly considered the father of "progressive" education. His philosophy had more influence on American teachers, superintendents, and education methods than any other man before or since. “The moral responsibility of the school and of those who conduct it is to society. [So that] apart from participation in social life, the school has no moral end or aim. [In religious terminology] the moral trinity of the school [is] the demand for social intelligence, social power, and social interests." 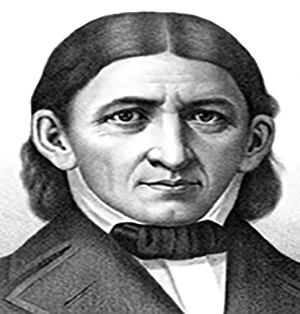 Dewey attributed the material progress of the twentieth century as a result of replacing purely “intellectual” education with “practical” and “material” subjects. Modern education, he insisted, must purge itself of the purely intellectual in order to neutralize the bad effects of the subordination of matter to the spirit. In other words, unless a subject has a practical or technical application in the advancement of material progress, it has no value and should be done away with. "It is fatal for a democracy to permit the formation of fixed classes...For education...the distinction of classes must be definitely done away with. Such is the principle, the law, that dominates the whole social conception of education." “A democratic society repudiates the principle of external authority [and] must find a substitute in voluntary disposition and interest; these can be created only by education." "Men have never fully used the powers they possess to advance the good in life, because they have waited upon some power external to themselves and to nature to do the work they are responsible for doing. Dependence upon an external power is the counterpart of surrender of human endeavor." These beliefs are the basis of the modern, socialist education schemes of the 20th and 21st centuries. Schemes like Common Core are the ideological descendants of the Enlightenment, Classical Liberalism, the Progressive Theories of John Dewey. They are based on a Revolutionary conception of man and society. What we have seen so far is just the tip of the iceberg of the history of education, but it is necessary to understand that Common Core is the final end of a process that has be developing for centuries.